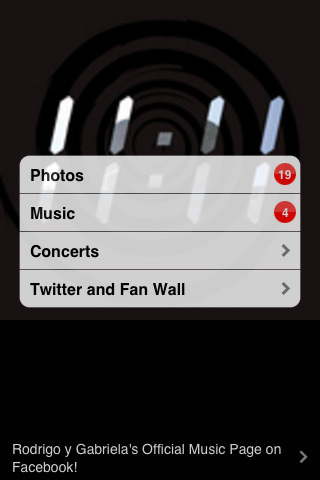 This is the Rodrigo y Gabriela official app for the iPhone or iPod Touch. The Rodrigo Y Gabriela iPhone app is a free download from the Apple App Store. Rodrigo y Gabriela will release their new studio album, entitled “11:11” on Rubyworks, on Monday 7th September.